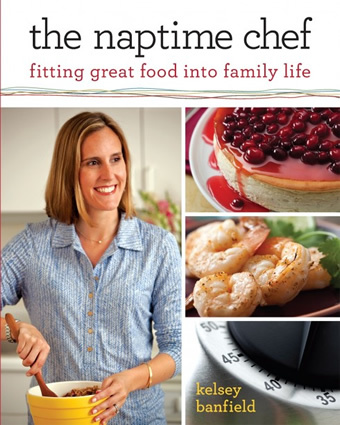 A Well-Seasoned Life: Review: "The Naptime Chef"
You may know Kelsey Banfield from her blog, The Naptime Chef, where she shares recipes that she creates for her family. The idea for Naptime Chef came when Banfield became a stay-at-home mom to her daughter. Banfield cherished her daughter's naptime by prepping and preparing the evening's meal. She decided to share her recipes and adventures with the world through blogging and those recipes have now expanded into a cookbook with the same title, The Naptime Chef. I was a stay-at-home mom for two and a half years starting with the birth of my second child. My older son was two years old and, unfortunately, the boys' naps never crossed. But, I was able to steal time throughout the day to plan and prepare dinner. The main things that I miss since I've been a working mom these past five years is having that time during the day to search my cookbooks, to thaw the meat I would serve, to cook tempting side dishes and biscuits from scratch, and to make dessert a few times a week. I can tell you that, sadly, those days are long gone. I wish I would have had this cookbook back in those days, those good old days. But, you don't have to be a stay-at-home mom to enjoy these recipes. There's something in here for everyone. The chapters cover every meal from breakfast to dessert. Since I cooked almost every meal from scratch back in the day, I know I would have made the Homemade Malted Pancake Mix and Caramel-Stuffed Cinnamon Muffins. My family would enjoy Green Beans with Toasted Almonds, Olive Oil, and Sea Salt and Amazing Shrimp Scampi. And, I would have baked my way through the bread chapter, starting with Lemon Thyme No-Knead Bread. Banfield spends a lot of effort in the desserts chapter which is where I like to spend my time, too. Orange Sugar Cookies, Double-Chocolate Espress Cookies, Brown Sugar Apple Cookies with Cider Glaze, and Raspberry Lime Bundt Cake with Lime Glaze are at the top of my to-do list. 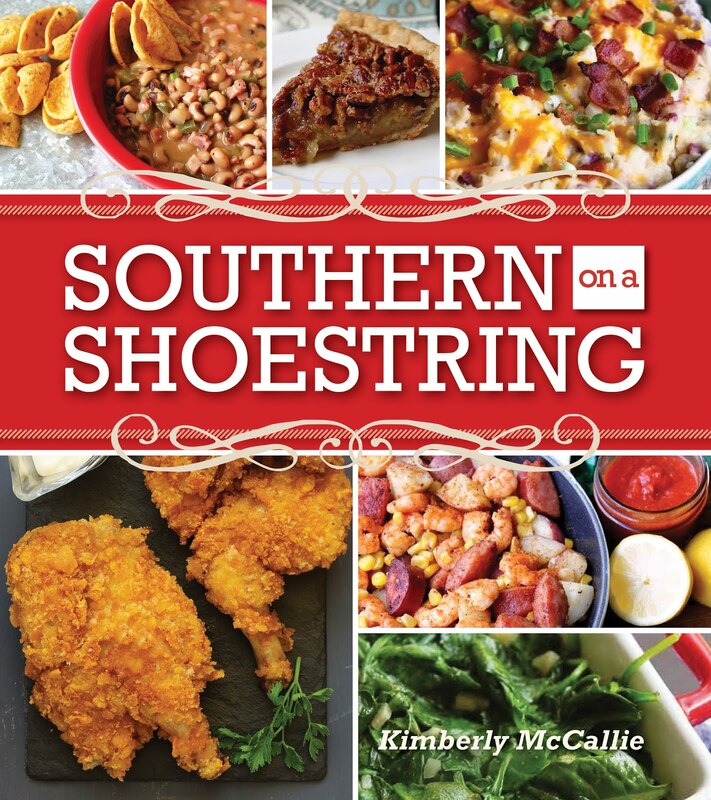 This is a well-rounded, comprehensive cookbook that would be a welcome addition to your bookshelf. Many of the recipes are accompanied by a full-page color photo and all recipes include a clever naptime stopwatch which alerts you to prep and cook times. For more recipes and information, visit The Naptime Chef.